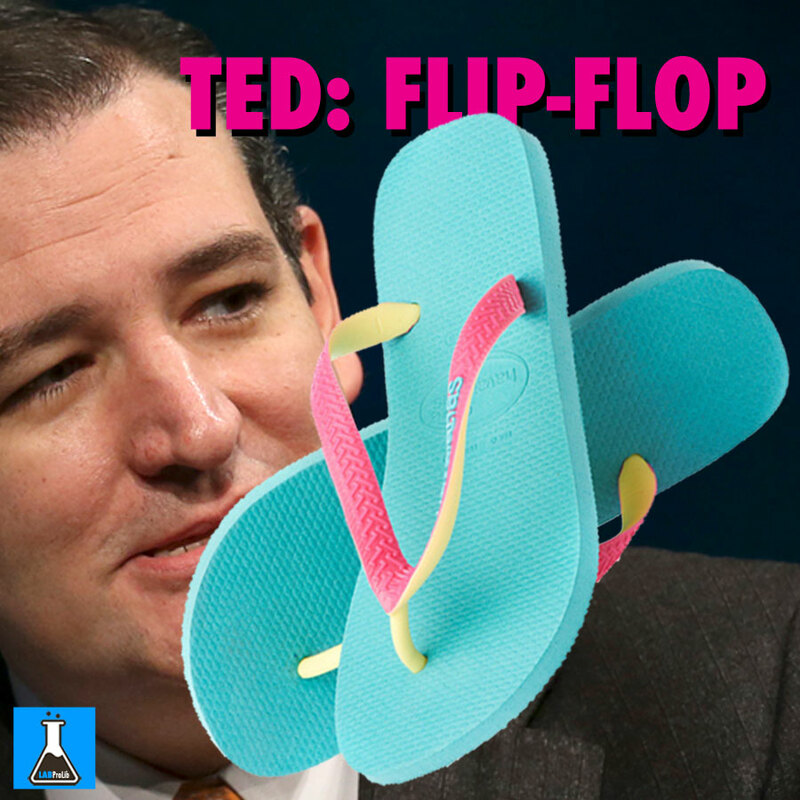 TED CRUZ CONTINUES TO MISLEAD VOTERS. LIAR. Sen. Ted Cruz knowingly misstated CNN’s reporting during Saturday’s Republican primary debate, despite the fact that CNN’s reporting was correct all along. Cruz blamed CNN for a message his campaign sent to supporters the night of the Iowa caucuses suggesting Carson was going to suspend his campaign. “My political team saw CNN’s report breaking news and they forwarded that news to our volunteers, it was being covered on live television,” Cruz said during the debate. That is false. CNN never reported that Carson was suspending his campaign and never issued a correction, because there was no need to do so. The controversy stems from a CNN scoop that was broadcast last Monday night, minutes before the Iowa caucuses began. Reporter Chris Moody received information from the Carson campaign that he would be taking a break from the campaign trail after Iowa. During CNN’s live coverage, Jake Tapper and Dana Bash called the move “very unusual,” but said nothing about Carson dropping out of the race. Nevertheless, the Cruz campaign sent a message to supporters in Iowa suggesting that Carson might be suspending his campaign. Shortly after the CNN report came out, Carson’s campaign downplayed the significance, saying the candidate needed a fresh set of clothes. Meanwhile, political analysts generally agreed with Tapper and Bash’s assessment that it was unusual for a presidential candidate to not rush to New Hampshire. Virtually all of Carson’s rivals hurried to New Hampshire after the caucuses. The next morning, Carson’s side started lambasting Cruz for “dirty tricks.” This prompted a half-apology from Cruz that pointed a finger at CNN. Essentially the Cruz campaign ignored the inconvenient part of CNN’s original report — that Carson was not dropping out of the race. When you dance with the devil, the choreography can get awkward. 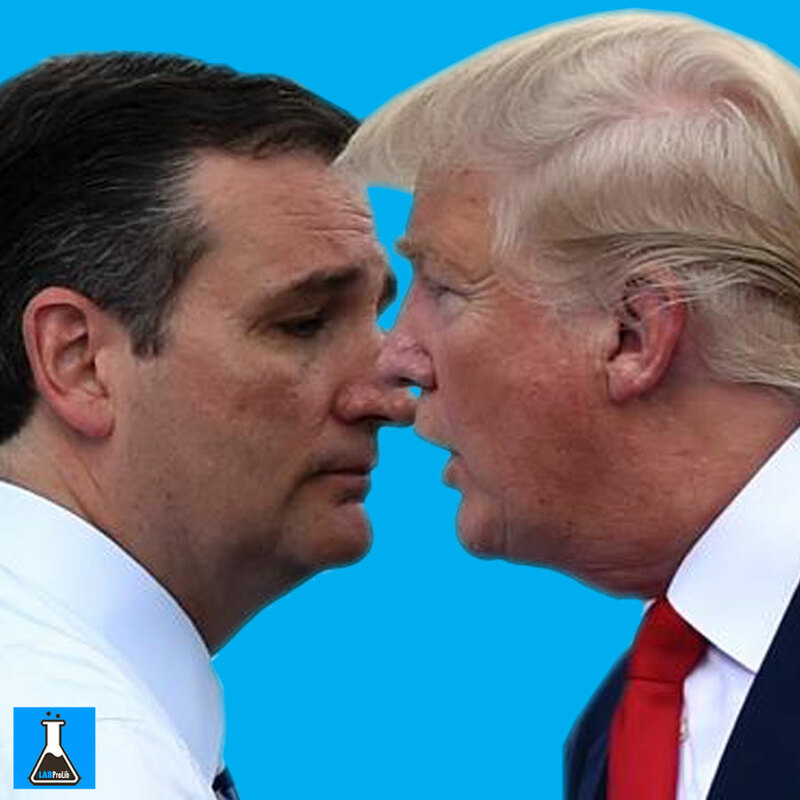 Ted Cruz this week made his latest appeal to America’s nativist fringe by naming Rep. Steve King of Iowa as a national co-chairman of his presidential campaign. King, called a “courageous conservative” and “incredible leader” by Cruz, is the anti-immigrant hardliner who spoke of Mexican immigrants having “calves the size of cantaloupes” and who was a prominent birther. 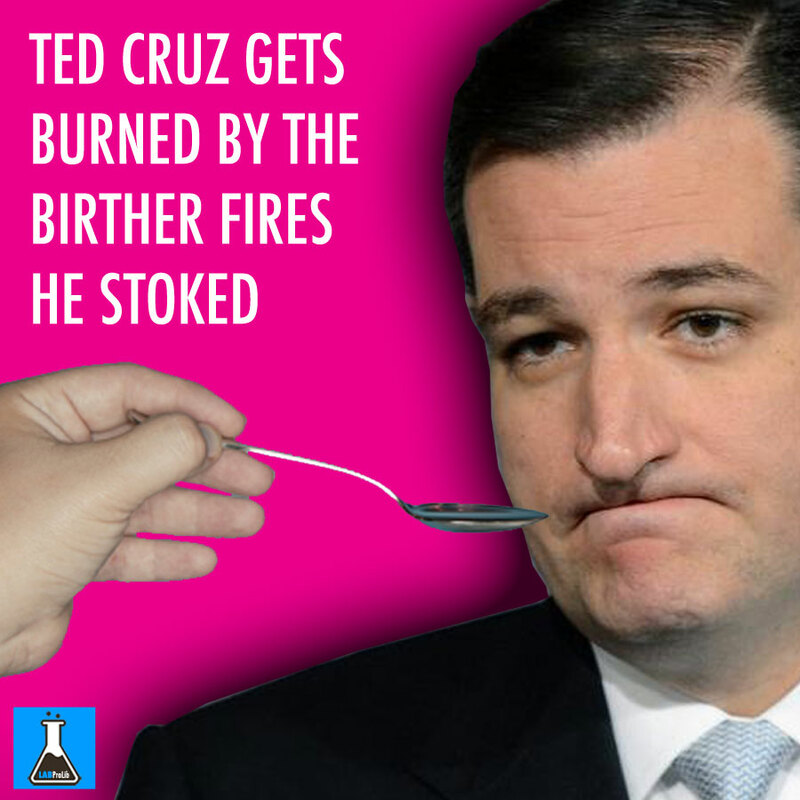 So we’re entitled to savor some schadenfreude now as Cruz himself gets caught in the birther web. Donald Trump’s questioning of Cruz’s status as a natural-born American, and therefore his eligibility to be president, is rough justice. Cruz, like Trump, has stoked the fires of resentment and xenophobia, so it’s entirely fitting that he gets burned. But however tempting it is, I’m not joining in the Cruz birtherism; it was wrong when done to Obama, and it’s wrong now done to Cruz. Cruz, I am convinced, would make a truly awful president, but he is perfectly eligible to serve. Like Cruz foe John McCain (the 2008 Republican presidential nominee said Cruz’s eligibility is a “legitimate question”), Democratic leaders have been happy to see Cruz twist in the wind. “I do think there is a distinction between John McCain being born to a family serving our country in Panama and someone born in another country,” House Democratic Leader Nancy Pelosi said Thursday. An argument to the contrary would rest largely on the dubious premise that a child born overseas to an American mother is not as American as a child born overseas to an American father. Congress long ago eliminated such a discriminatory application of the law. And that gets to the broader point: Do Democrats and liberals and all those who howled about the injustice and the outrage of Obama’s birtherism really want to join the cause of Cruz birtherism, simply because he’s a Republican, or a conservative? No doubt it would be satisfying to give conservatives a taste of their own medicine, but that would mean embracing the nativism that is turning the Republican Party it into a fraternity of old white men from rural areas. The right is uniquely ill-behaved these days. Why join them? It wasn’t always this way; in the early days of the Obama presidency I argued that the left was more ill-tempered. But now there’s nothing equivalent to the right’s rage – despite attempts to draw some phony parallels. When I wrote about the overt racism injected into the campaign by Trump, the 2016 frontrunner, conservative critics countered by citing the history of race-baiting by the Rev. Al Sharpton, a minor Democratic candidate in the 2004 race. When I wrote this week about Republican office holders’ support for the armed men who took over a U.S. government facility in Oregon, conservatives argued that this was no different from Obama’s tolerance of Sanctuary Cities –though sanctuary policies have existed for decades without successful legal challenges. Then there’s the birther movement, led by Trump, which sought to portray the first African American president as a foreigner. Now Trump is, with his characteristic disregard for truth, attempting to turn the same nativist forces against his nearest competitor in the Republican primary. There is no equivalent on the left these days to such nasty stuff. Democrats should keep it that way. One of the more persistent misapprehensions among certain pundits is the idea that Republicans will not shut down the government because it’s bad for business. By business, they mean politics, of course, the business of the government. And as with so many beltway tropes, they say this because they harken back to dark ages of the government shutdown of 1995, in which the myth grew up that this was the reason Clinton won re-election the following year. Whether or not that’s an accurate view of that period’s political dynamic is arguable, but it certainly has nothing to do with the government shutdowns of our current era. Sure the Republican leadership doesn’t like government shutdowns. They’re risky. 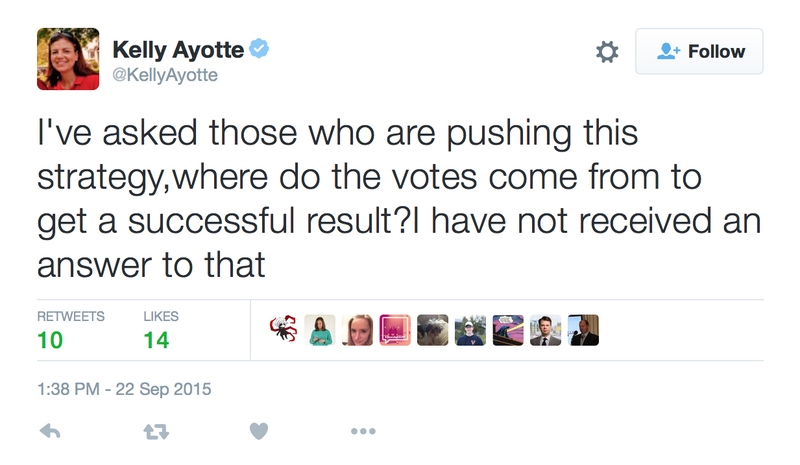 But as far as Republican voters are concerned, this is a winning tactic. After all, they won big in 2014 after ostentatiously shutting down the government and creating havoc with the budget over the course of several years. The conventional wisdom says that these GOP shutdowns in off-years work a lot better than they would in a presidential year due to the Republican turn out advantage in mid-terms. And it’s fairly certain that the disastrous Obamacare website rollout stepped on the story of Republican overreach in 2013. Nonetheless the right wing is convinced that this is a big winner for them — and frankly, even if it isn’t, they don’t care. To people who believe in the marrow of their bones that government is a bad actor designed to make their lives miserable, shutting it down, even temporarily, is a good thing in and of itself. And who knows? It might just make the other side break one of these days. So, here we are in the fall, once again, facing a government shutdown. The committees have not done their jobs, there is no budget, and the expiration of the current budget appropriations is almost upon us. In normal times the congress would simply pass a continuing resolution and get back to work to run the government. Instead, we are facing another “showdown”. Meanwhile, a rump group of House Republicans are demanding that any spending bill defund the women’s health group, which means Boehner must have Democratic votes to pass a funding bill and Democrats are holding very firm. That issue will play itself out over the next weeks, with Boehner’s job being once more on the line. This goes back to the Sequestration Act of 2013 which was one of the worst failed gambits in legislative history. Here we are, still fighting over draconian cuts that were allegedly designed to bring both sides to the bargaining table and ended up driving everyone further apart. The real people it has ended up hurting seem almost incidental to the problem. We can only hope that at some point, someone doesn’t decide that the military increases which both sides agree on are enough to form an agreement to keep the government from shutting down. When that happens, the sequestration game will be over and the Republicans will take a well-deserved victory lap. And then there is the Iran nuclear disarmament deal which is apparently driving the GOP even crazier than they already had been. There is talk of using the continuing resolution to continue to flail uselessly on the issue by preventing the State department from spending any money on implementation — yet another show for the folks back home that will go nowhere. The administration says they don’t have the side deals to hand over, but even if they did, it’s highly unlikely that Ted Cruz would be a proper person with whom to entrust them, seeing as he thinks the deal has been struck by the world’s leading financier of radical Islamic terrorism, President Obama. My colleague Simon Maloy speculated yesterday that this was all part of Cruz’s presidential campaign strategy, in which he would ostentatiously push for the Republican congressional majority to confront the president over these issues of importance to the GOP base he’s trying to attract to his candidacy. And in a clever bit of political jiujitsu, he will blame the Republicans in Washington when it fails, setting himself up as the true believer willing to fight the power. The spending bill isn’t the first time Cruz has tussled with the leadership of his own party. The Texas Republican also suggested during a blistering floor speech earlier this year that McConnell lied about a deal on reauthorizing the Export-Import Bank. Setting up your own party to fail so you can blame them for it is a bold move, no doubt about. But in a campaign in which all the frontrunners are outsiders running against Washington, this is perhaps the only way for a sitting Senator to position himself as one of them. And it’s certainly possible that the Republican primary electorate will view him as a hero for leading the charge against the loathed DC Republican elite. But they could just as easily see him as part of the problem. After all, that would be the truth. Nobody knows if the government will shut down this fall. There are a lot of moving parts and they are changing every day. But whatever happens, Ted Cruz will be in the middle of it trying to prove to the GOP primary electorate that he is the right wing champion of their dreams. As long as Donald Trump doesn’t say something crazy that week they might even notice. 1. He supports a Constitutional amendment mandating Congress pass a balanced budget. It’s a terrible idea that would eliminate fiscal policy as a tool to balance the economy during recessions. 2. He wants to cut corporate tax rates to 15 percent. Another bad idea. Corporations don’t need a tax cut, and the cuts would have to be made up by individual taxpayers. 3. Cruz wants to repeal the Common Core education standards from the federal government. Why? They’re already voluntary and provide good benchmarks. 4. On immigration, he’d block any current effort that lets undocumented immigrants legally remain in the U.S. He’d triple the number of border patrol agents and quadruple their equipment. Another stupid idea that would break up families and fail to deal with the underlying issue of how to regularize the immigration status of millions who have been in the United States for many years. 5. Repeal Obamacare. As he showed in his 2013 23-hour speech on the Senate floor, he’s adamantly opposed to the new health care law and wants it repealed in entirety. 6. Leave it up to states to decide whether to allow gay marriage. He says only the four states specifically named in the Supreme Court decision on gay marriage Kentucky, Michigan, Ohio, and Tennessee) must abide by the ruling, and other states should ignore it. That’s nuts. The Supreme Court decision was intended to have national scope. 7. He thinks there should be strict limits on abortion. 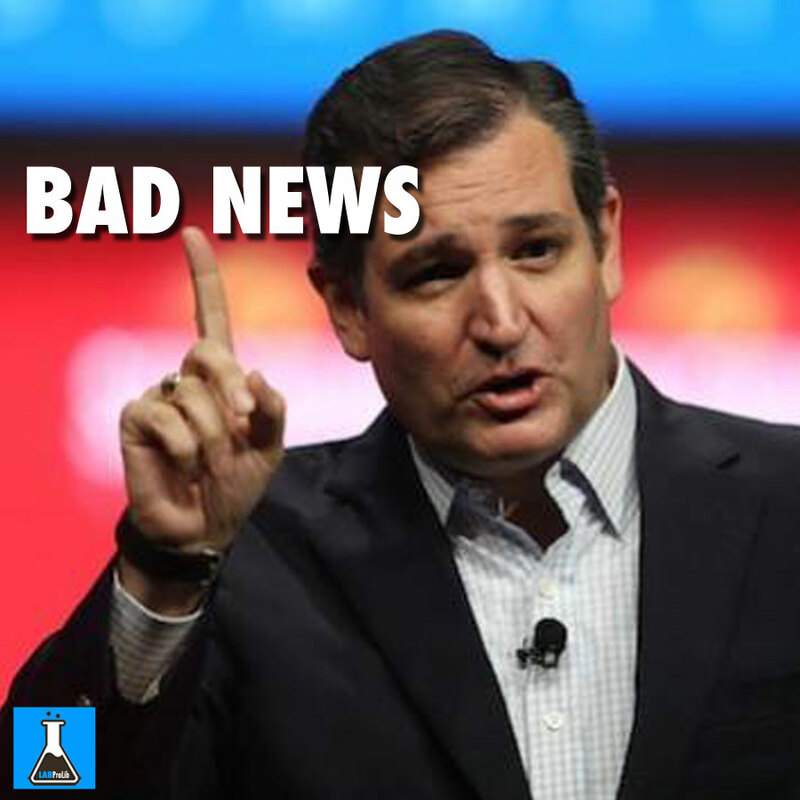 Cruz has staunchly supported bans on any taxpayer funding of abortion and bans of so-called partial birth abortion. This is a big reason why evangelicals love him. 8. Elect the Supreme Court. He wants to abolish lifetime appointment to the court and subject justices to periodic election instead. This would require a Constitutional amendment, of course, and it’s nuts. The Court has to be independent of politics. It’s already too politicized. 9. Cruz wants to move toward a flat tax. This would increase the tax rates of the middle and lower-middle class and reduce them for the rich. He also wants to abolish the IRS. 10. On the Islamic State, Cruz doesn’t want to send in U.S. ground troops — yet. But he says that if Kurdish fighters on the ground can’t do it, we should send troops. Trump is a bigot and a buffoon. 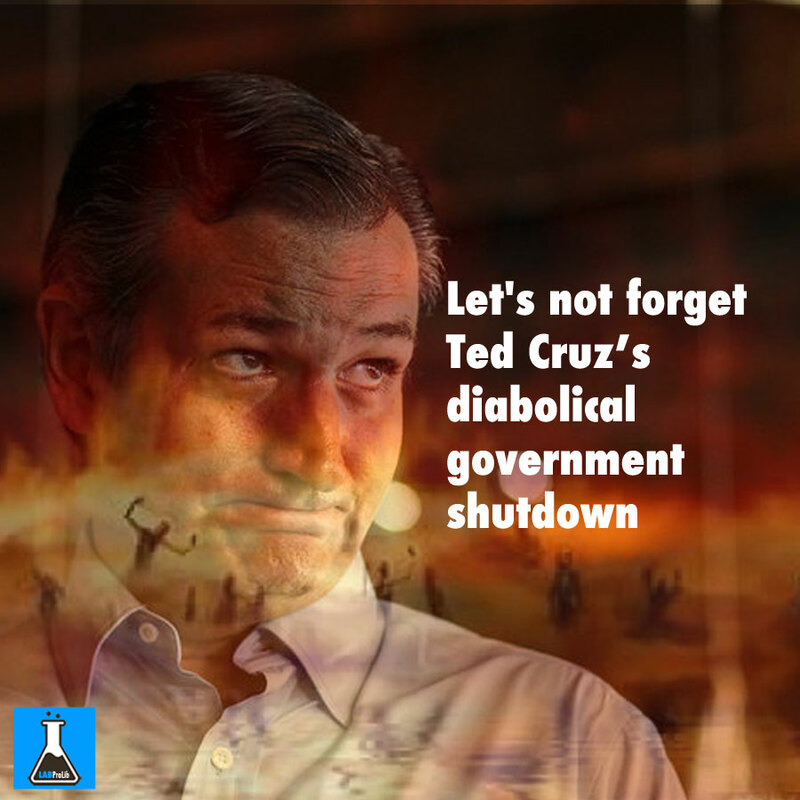 Cruz is a right-wing zealot and unprincipled opportunist. That these two would emerge as the leading Republican contenders for president of the United States as we head into a presidential election year is terrifying.